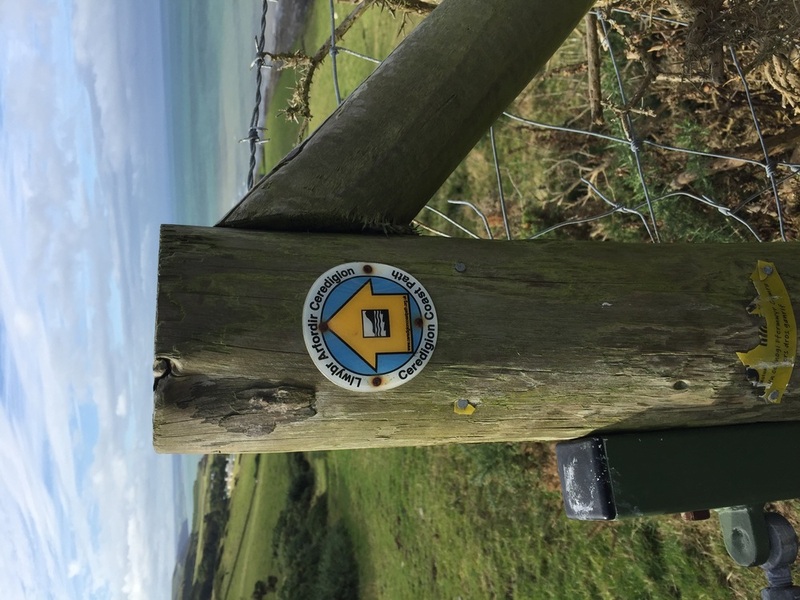 Today we spent the majority of the day walking along the Ceredigion Coastal Path, a beautiful track that lead us south along the western coast of Wales to the town of Aberaeron. The path was beautiful, but slow going. About nine miles in we had to hop in the vans to be speeded away to some paved road to finish off our day. All in all we managed alright, but still came in shy of our sixteen mile goal for the day. Two hour drive to our start location tomorrow, and tonight's lodging.